Only one reload can be purchased per day. Multiple reloads to one phone number within a day, will not be entertained. Top up your phone anytime/anywhere. 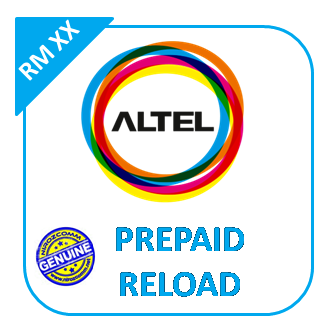 Directly reload to your Altel mobile.